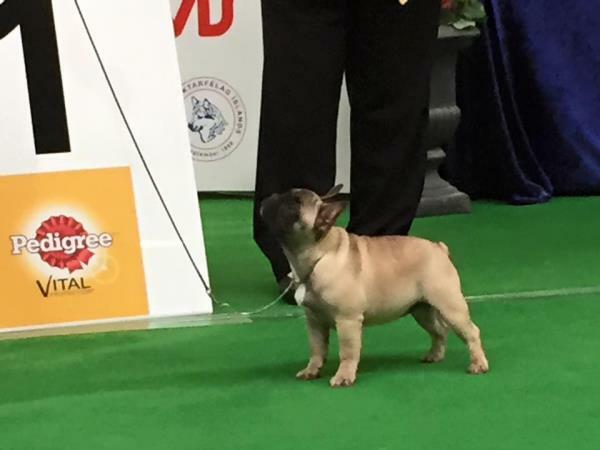 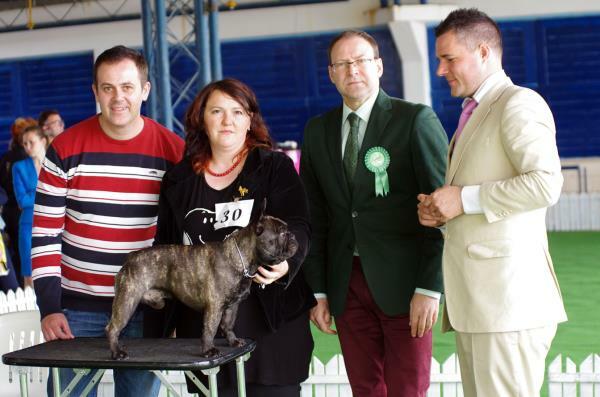 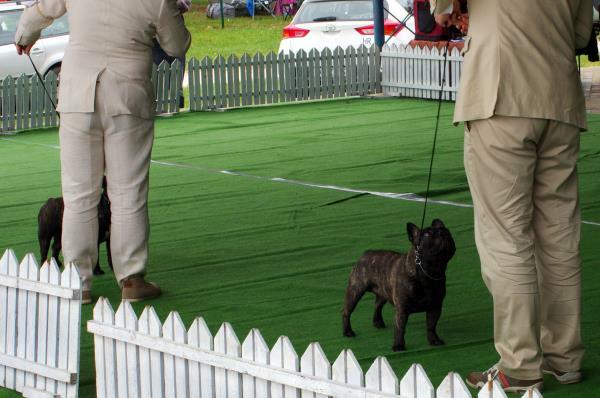 JULES ZAPUNTEL TOTEGNAC: Very Promising 1, Best Male Baby, BEST IN SHOW BABY!!! 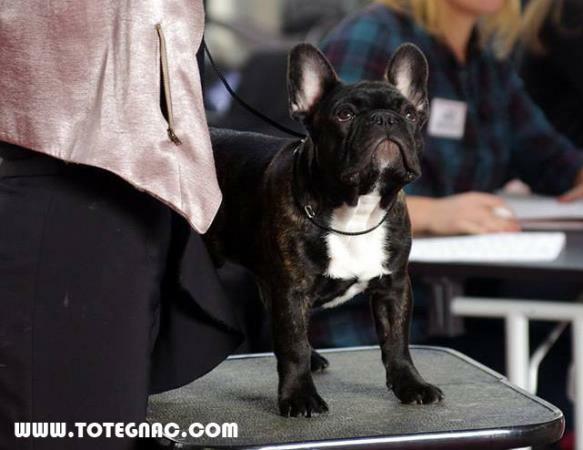 ILUSTRATION DE BEAUTE TOTEGNAC: Exc. 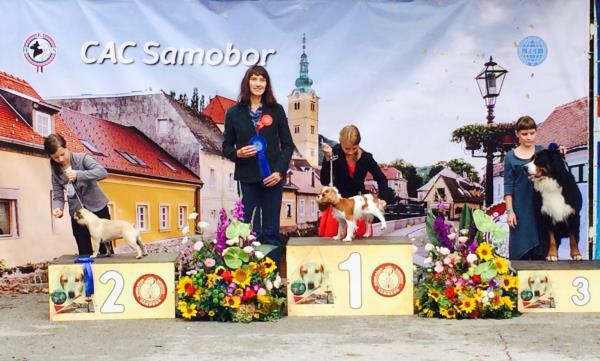 1, Junior Winner, Junior Best Of Breed, Best of Breed, RES.BOG (under honorable judge Mrs. Spela Briski Cirman, SLO) and Junior BIS 3rd (under honorable judge Mrs. Jadranka Smojver Selimovic!!! 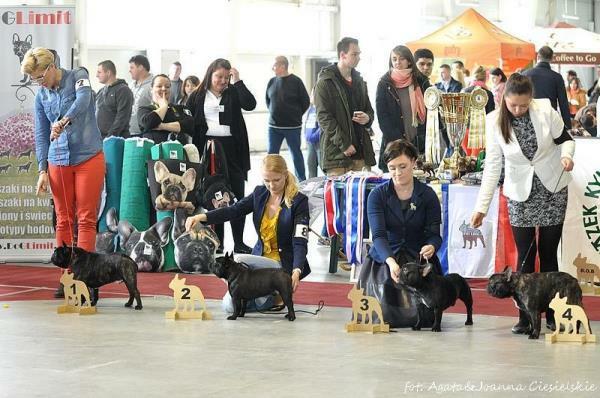 HRAFNA WONDERFUL LIFE FOR TOTEGNAC: Very Promising 1, BABY BEST IN SHOW!!! 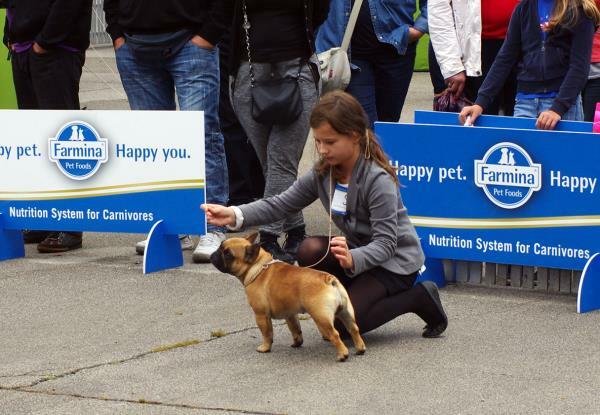 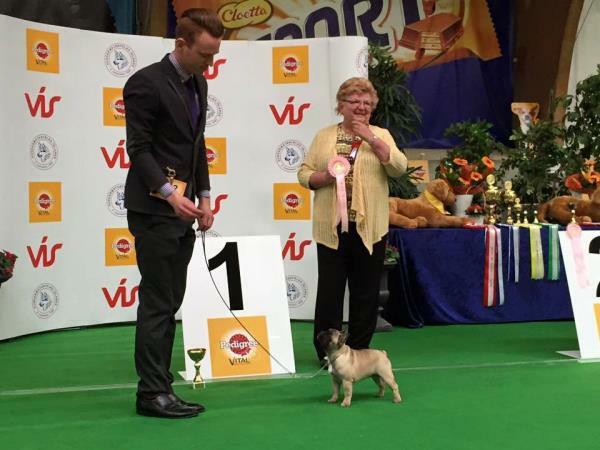 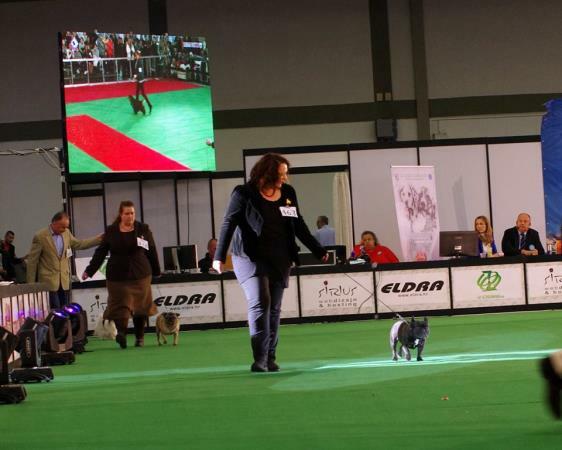 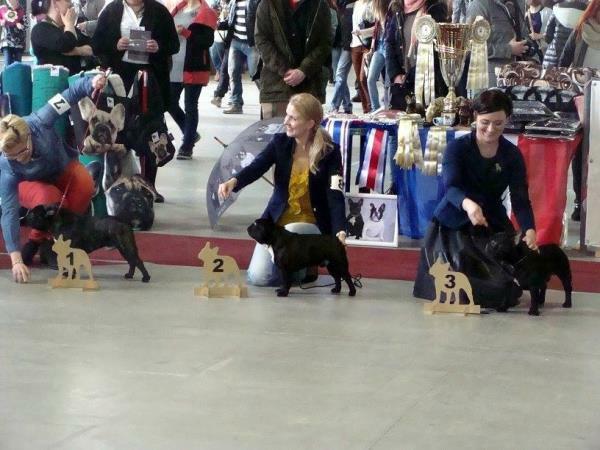 Honorable judges for breed was Mrs. Marti Sunde (Norway) and BIS Liliane De Ridder Onghena (Belgium)! 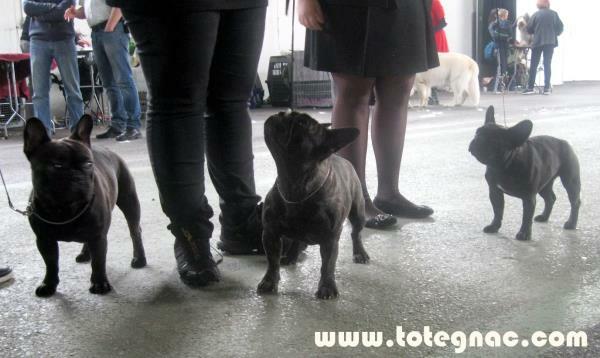 ILUSTRATION DE BEAUTE TOTEGNAC: Exc. 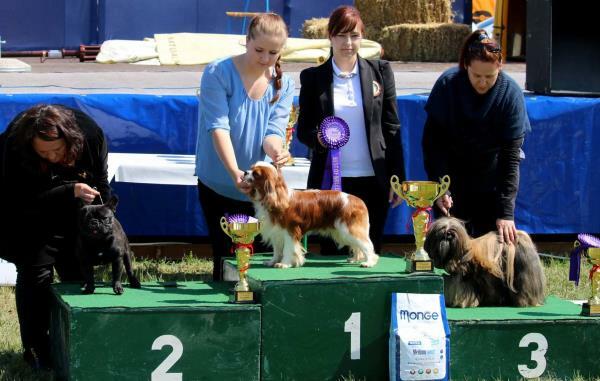 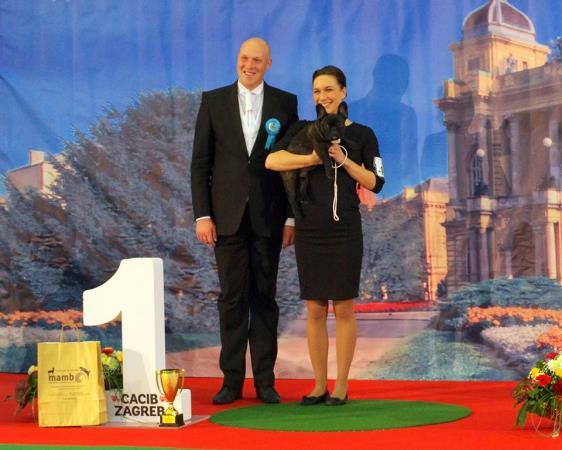 1, Junior Winner, Junior BOB, Best Of Breed and he become Young Croatian Champion In Beauty! 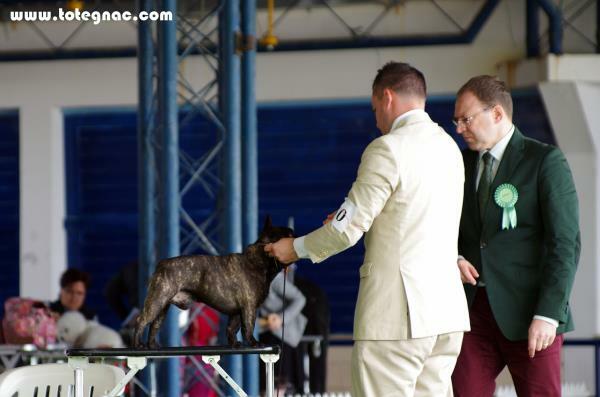 HENRI CARTIER TOTEGNAC: Exc. 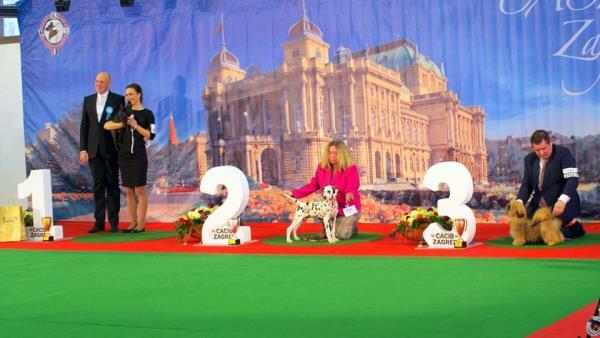 1, CAC, CACIB and he become new MNE Champion in Beauty CH MNE. 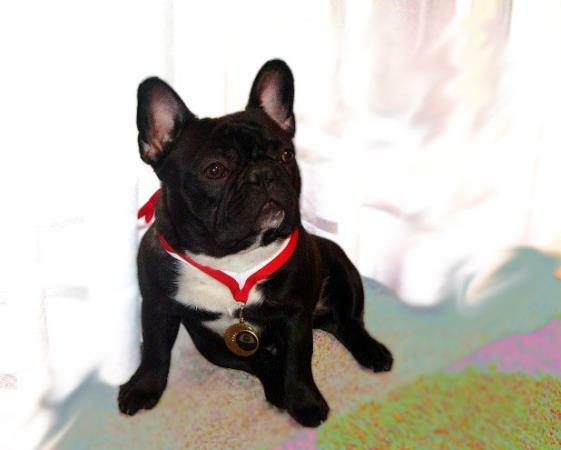 UTOPIA DE ROYAL LASZATTI: Excellent, Veteran Winner, BEST IN SHOW!!! 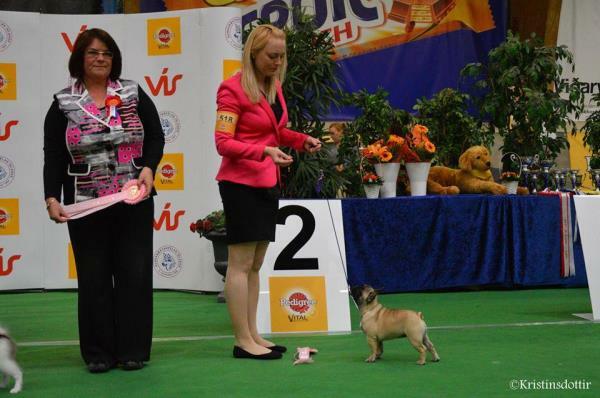 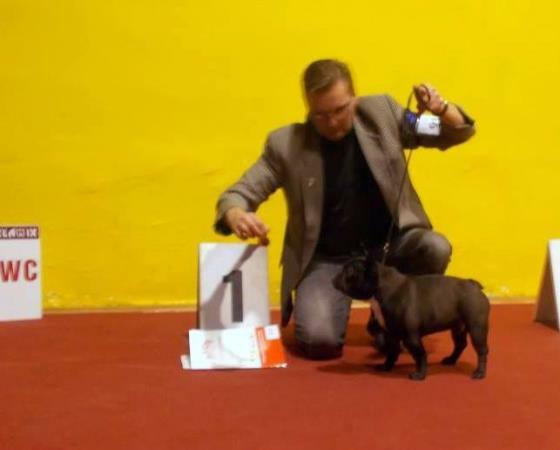 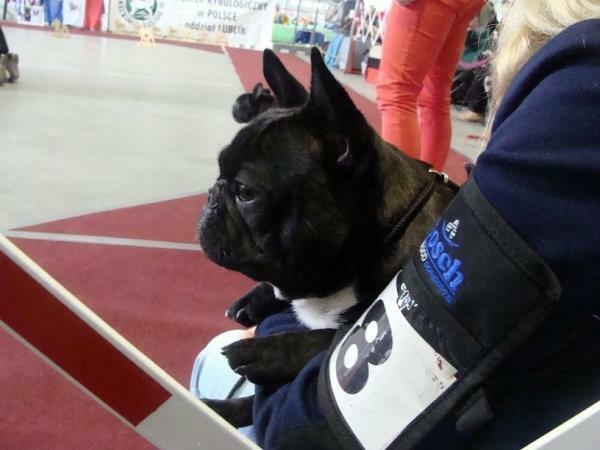 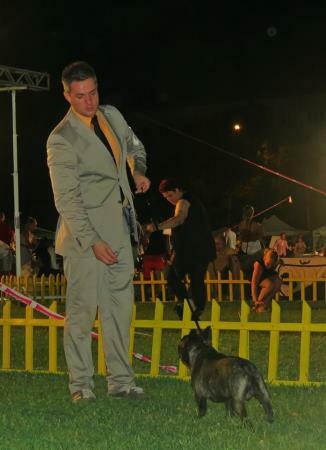 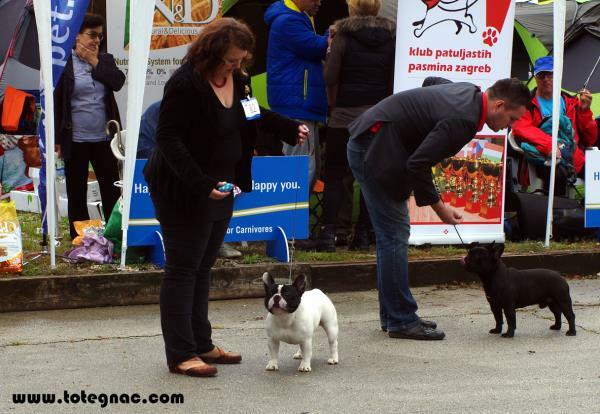 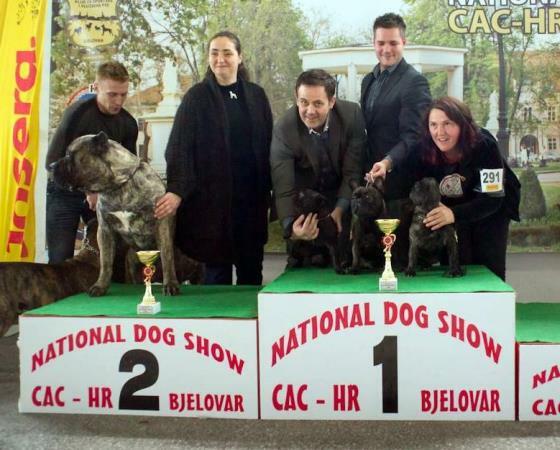 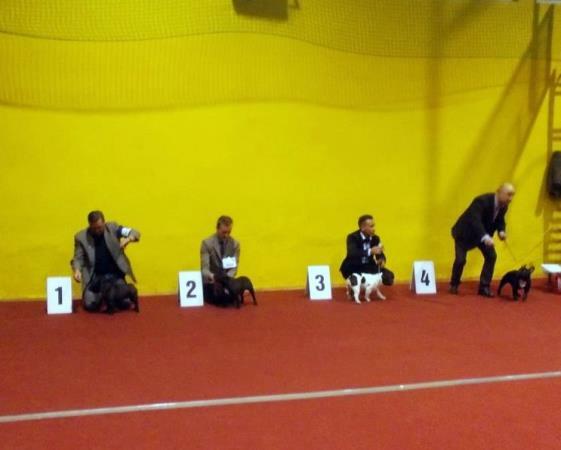 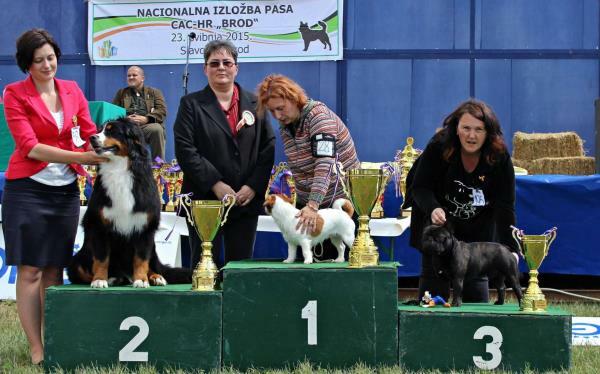 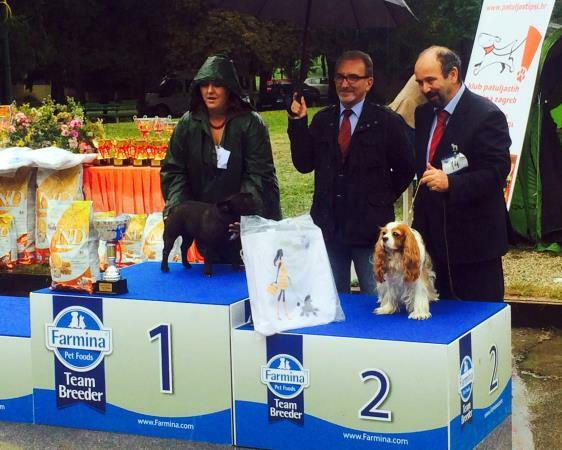 HENRI CARTIER TOTEGNAC: Excellent, Class Winner, CAC and he become eligible for the title of Croatian Champion!!! 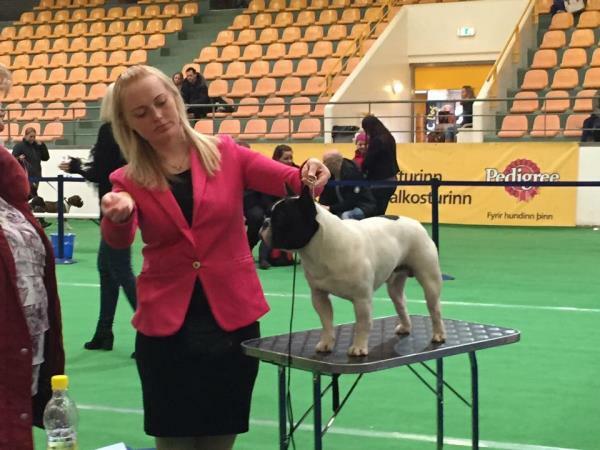 UTOPIA DE ROYAL LASZATTI: Veteran Winner, R.BIS Veteran!!! 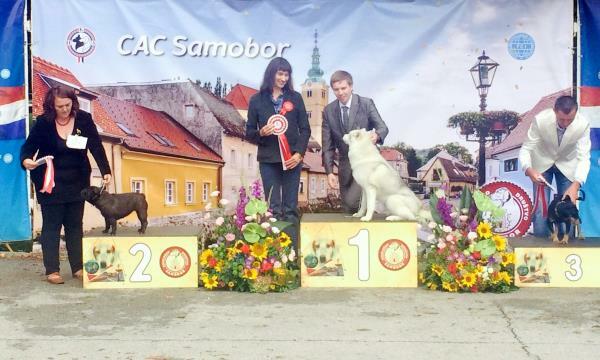 And Roja won 2nd place at Junior Handling competition! 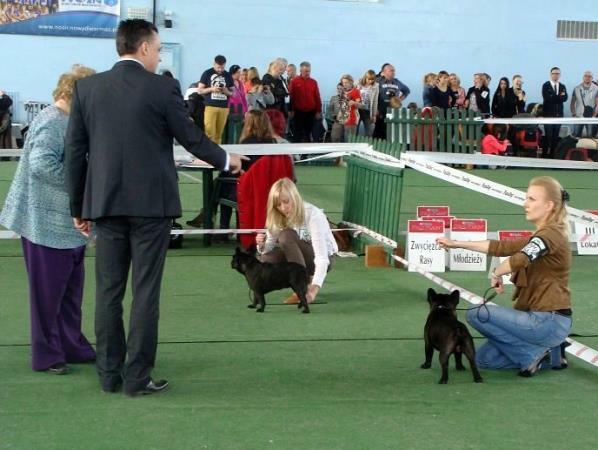 Our J litter arrived safe and sound, strong and healthy- 4 females, 2 males. 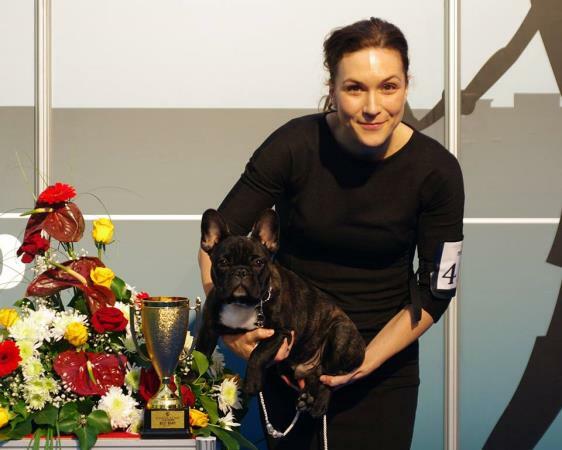 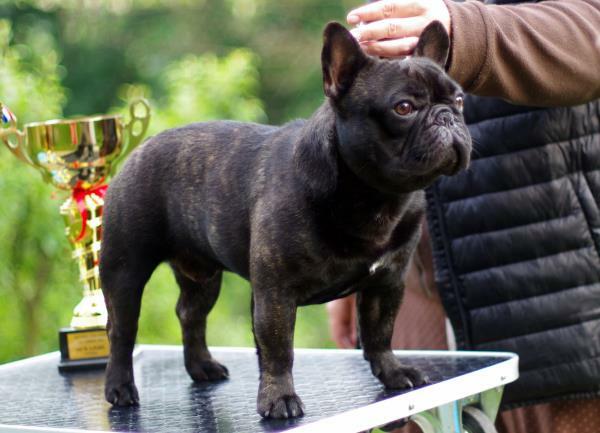 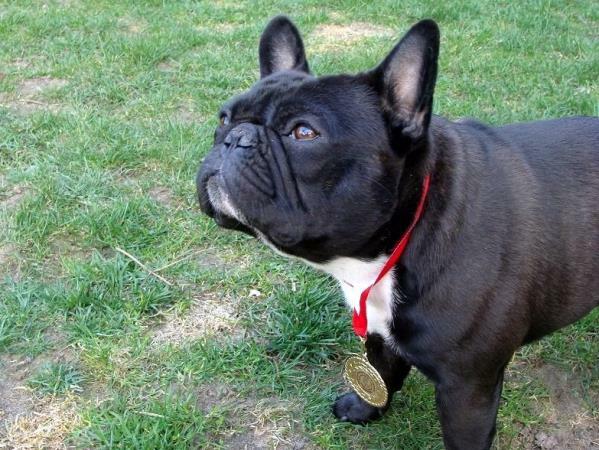 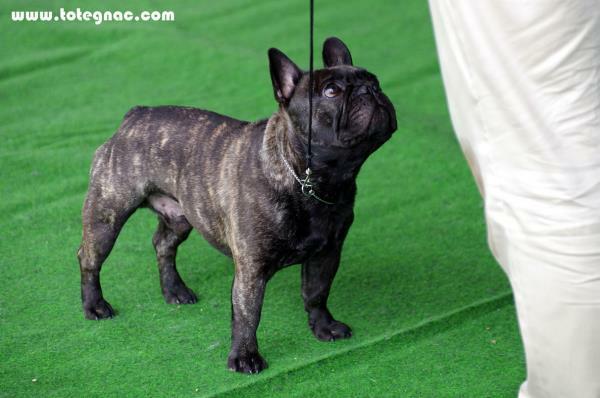 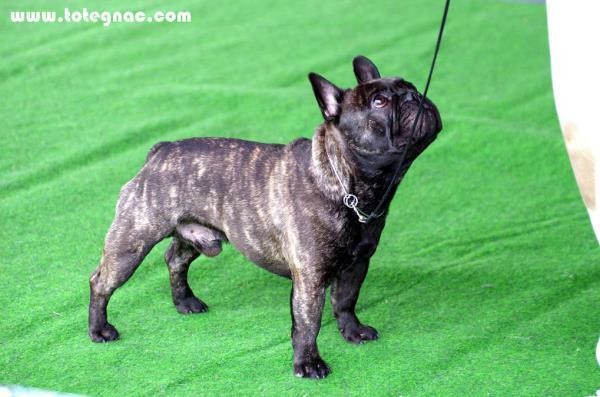 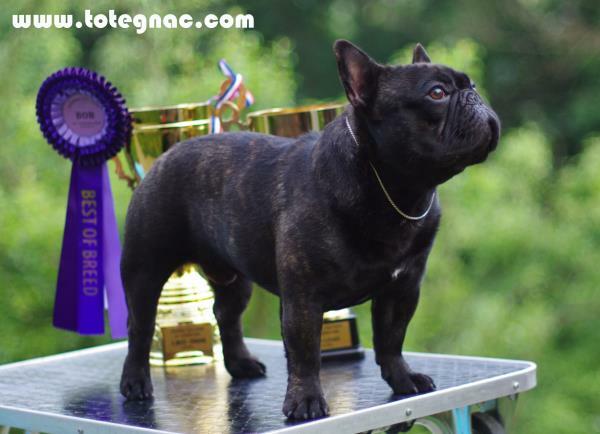 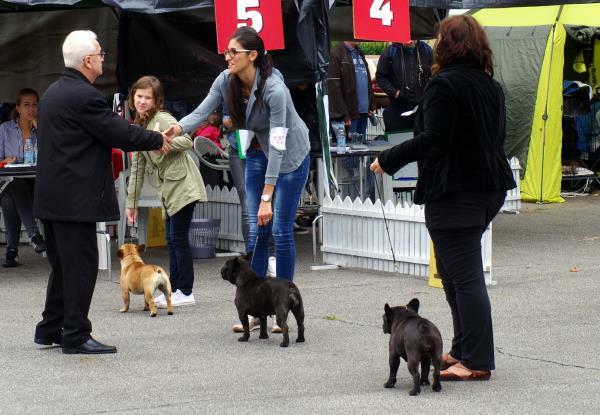 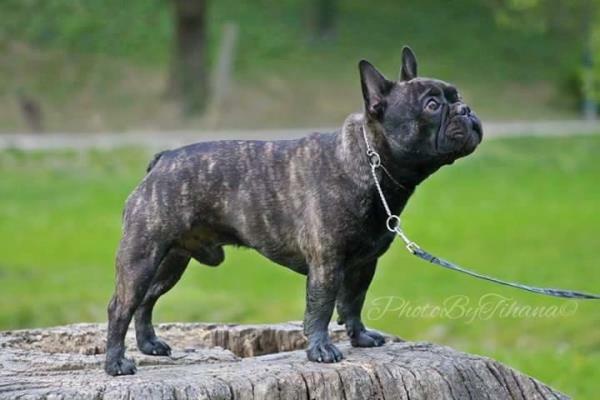 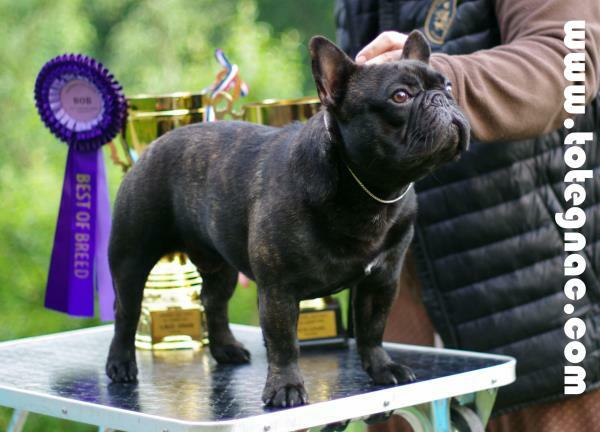 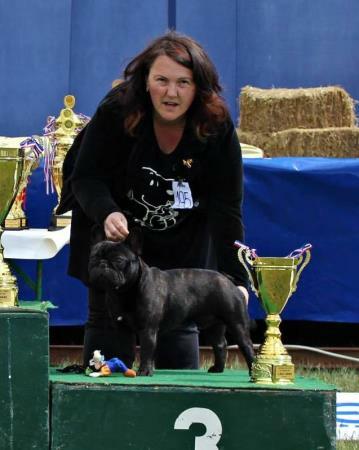 Proud father is champion Le Nain Adorable Baumgold Lambent and mother is champion female Diablesse Totegnac! 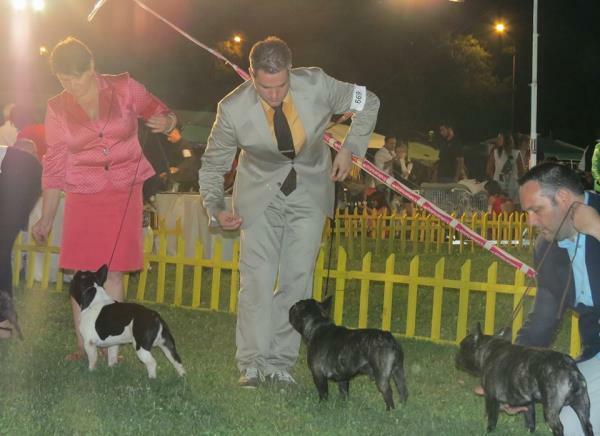 Our K litter arrived safe and sound, strong and healthy at November 9- 2 females, 4 males. 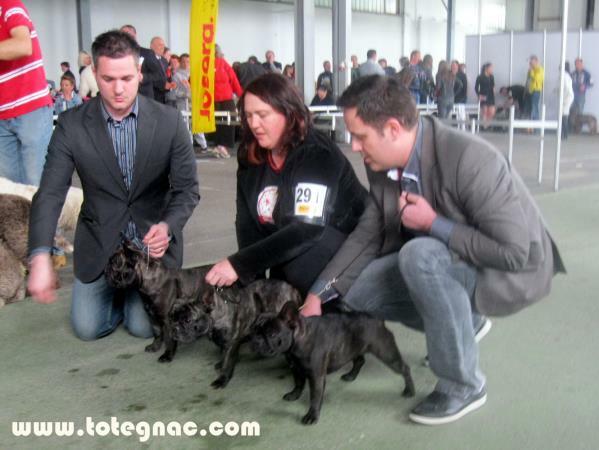 Proud father is our champion Eugene Hutz Totegnac and mother is Heloise D'Argenteuil Totegnac!